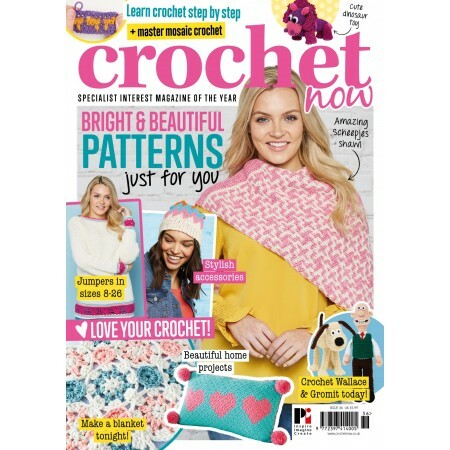 Happy New Year from all the team at Crochet Now! 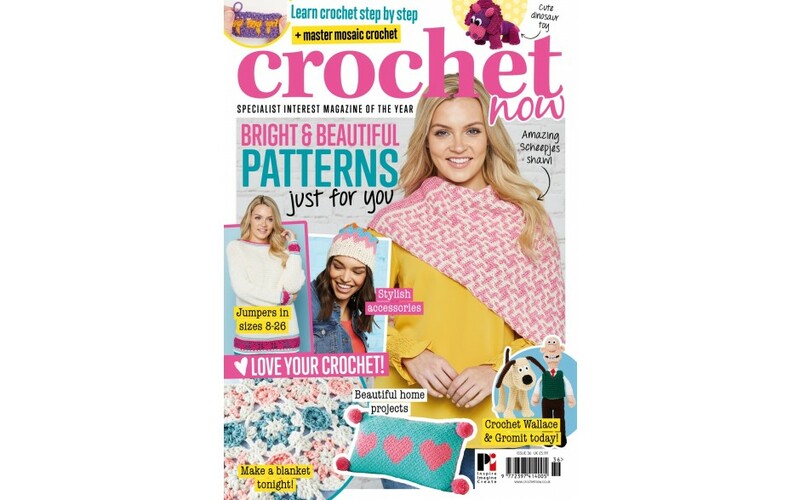 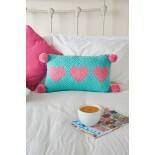 And what better way to celebrate than with some selfish, lovely crochet for yourself? 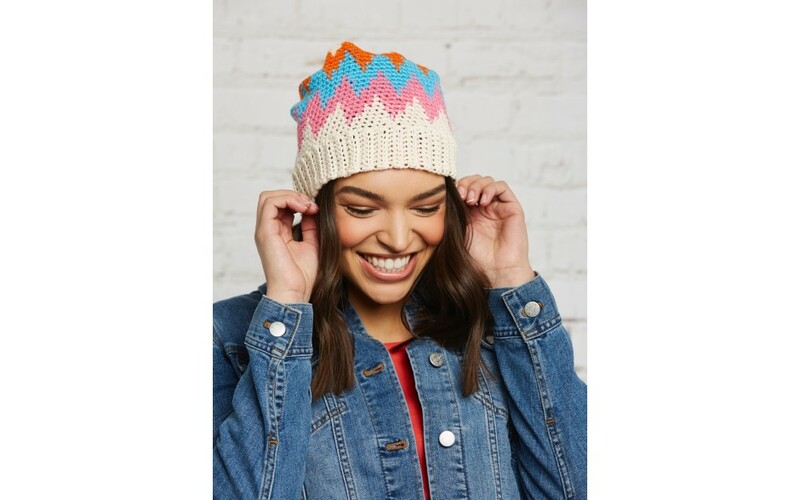 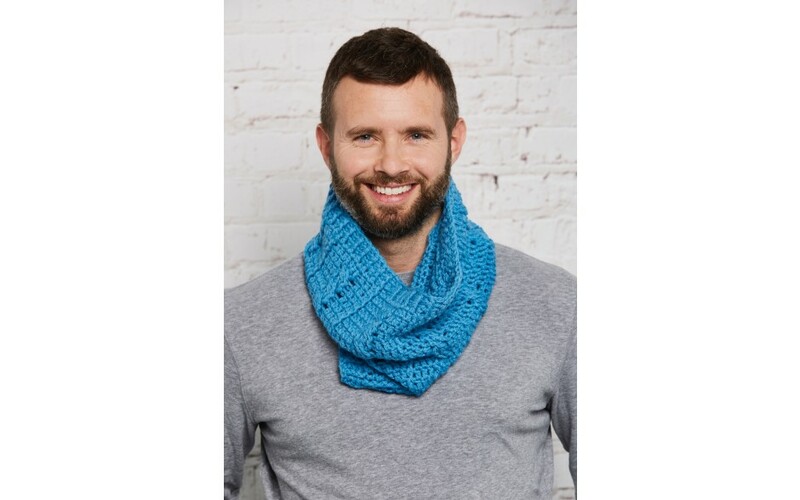 Our ‘It must be love’ collection celebrates our love for crochet, friends, family, and of course ourselves, with beautiful heartthrob designs for the home, gifts for him and her, adorable kid’s makes, and more. 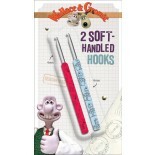 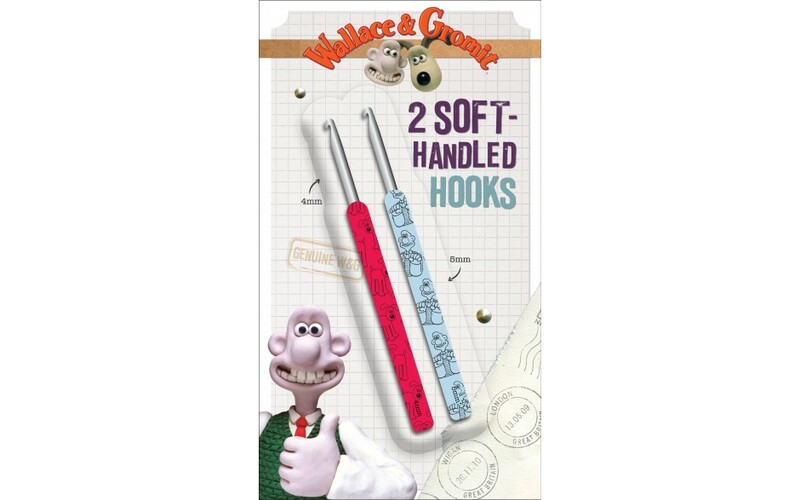 And don’t miss out on your official Wallace & Gromit crochet hooks, in two essential sizes, along with amazing amigurumi patterns for the cheese-loving duo.